When I’ve run comic making workshops, something participants often struggle with is creating characters. Simple, but believable characters are essential if you’re to make a comic that readers can empathise with. Practice makes this easier, but here are some cheats to get started quicker if you’re stuck. 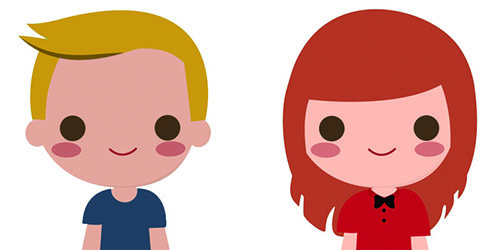 Twinkl has a simple, and cute avatar maker. 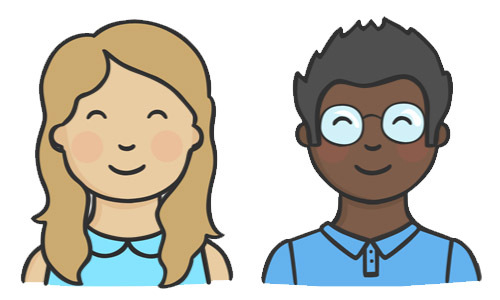 I love the simple look of these characters: they’re not fussy but they still look like individuals. Its a shame there are no options for expressions, but if you copy the basic style, it would be easy to transform the characters so they show different emotions. Avachara’s avatar maker has a lot of options to make custom characters, although not all of them are suitable for experience comics (use your discretion with some of the fashion items!). The people can look quite rigid, so they’re best used as a tool to help you visualise your characters, rather than finished characters. 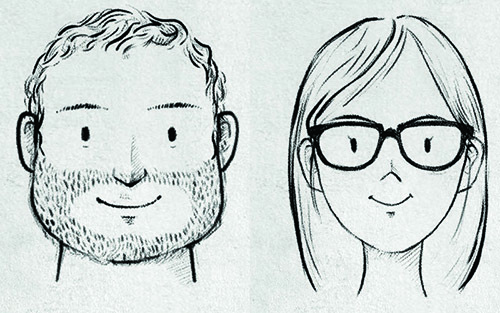 UFace is a mobile app that creates pencil sketched avatars. It is available for Android and iOS phones. The facial feature options are quite varied, and its quick to create characters that look different to each other (very important when you’re making a comic with multiple characters). 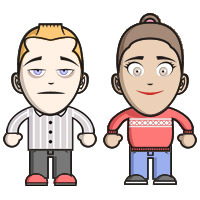 MogiMe lets you create simple, stylised characters. The facial expressions are a bit limited – they all seem to look very similar and exaggerated. Unlike most of the avatar makers available they include the whole figure. They’re not posable though, so the figure is not as useful as it could be. 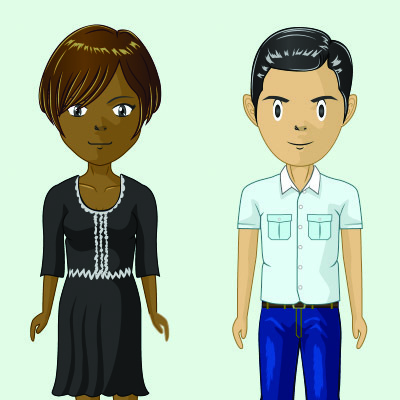 The MiniMe app is perfect for creating characters who are children. 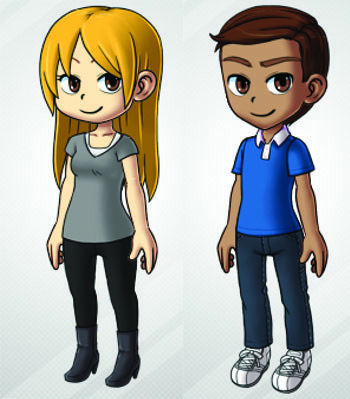 DoppelMe is a simple, rather dated avatar maker. Its free to use, and creates very simple characters quickly. 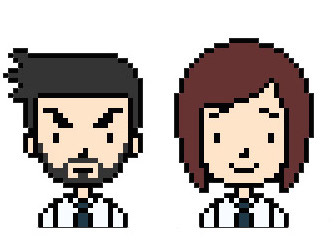 McLeun has a Flash based avatar maker that creates pixel art characters.